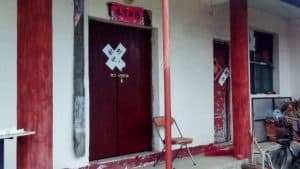 Authorities in Henan continue to close down the government-approved Protestant churches. 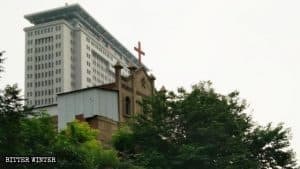 Recently, four government departments in Henan’s Yongcheng city organized a meeting for the leaders of churches. Representatives from the local Public Security Bureau, the United Front Works Department, the Bureau of Religious Affairs, and the Judicial Bureau, informed the attendees that of the 180 state-sanctioned Protestant Three-Self Churches in the city, approximately 100 would be shut down permanently. Of these, 21 were shut down in the next three days. One of these churches was in Shibali town. According to the church head, it was mostly elderly Christians that attended it. On August 12, when the officials came to shut it down, they told them that they did not want to move to a different church. 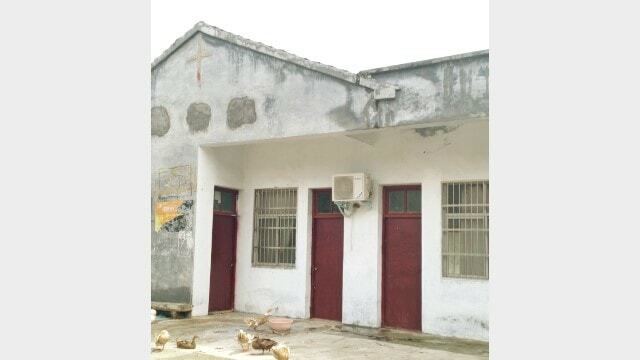 The official, Mr. Shi, reprimanded them and said, “This closure of churches is the policy of central authorities. What the Communist Party says cannot be changed.” The believers had no choice but to move out their things from the church. 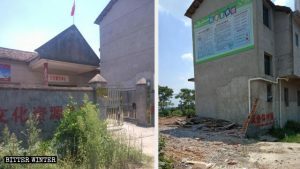 The Likou village church too was shut down on the same day. 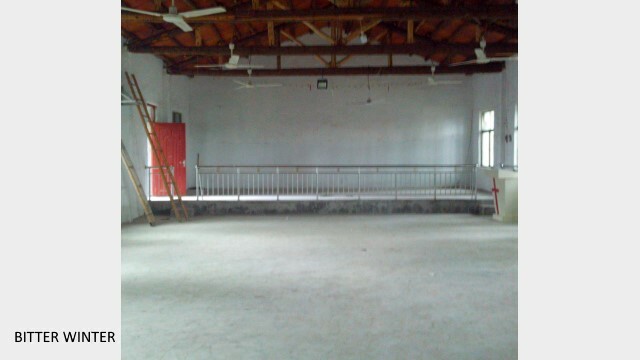 The next day, it was the church in Chenji town that was shut down. Its tables, chairs, and other facilities were dismantled, and the cross was covered with cement. 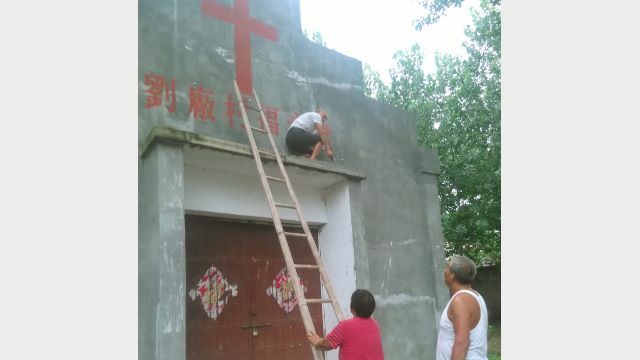 On August 16, the church in Shuangqiao township was shut down. The government official presiding the shutdown, Mr. Zhu, threatened the believers present by saying that opposing him was to oppose the Party. 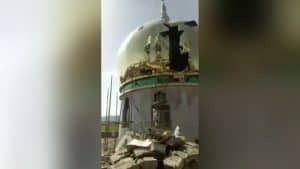 The church’s cross was removed, portraits of Jesus were torn, and all material assets inside the church were destroyed. 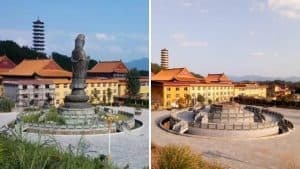 The believers at the church were further threatened that if they held a gathering at the venue again, they would be arrested and fined 50,000 RMB (7,300 USD).